We bet your team is all about the numbers. Code Perfect transforms the email process, helping designers and marketers build higher quality, responsive emails faster. Bill, Mary, and Sam found a lifeline in Code Perfect. Code Perfect is a responsive email template tool to build code perfect emails in minutes. Marketers, designers, developers, and leadership rely on Code Perfect to reduce email design and build time, while improving email quality and performance. Are you like Bill, a stressed marketer managing 3-4 email sends at the same time? Are you like Mary, a frustrated email developer troubleshooting never ending coding issues? 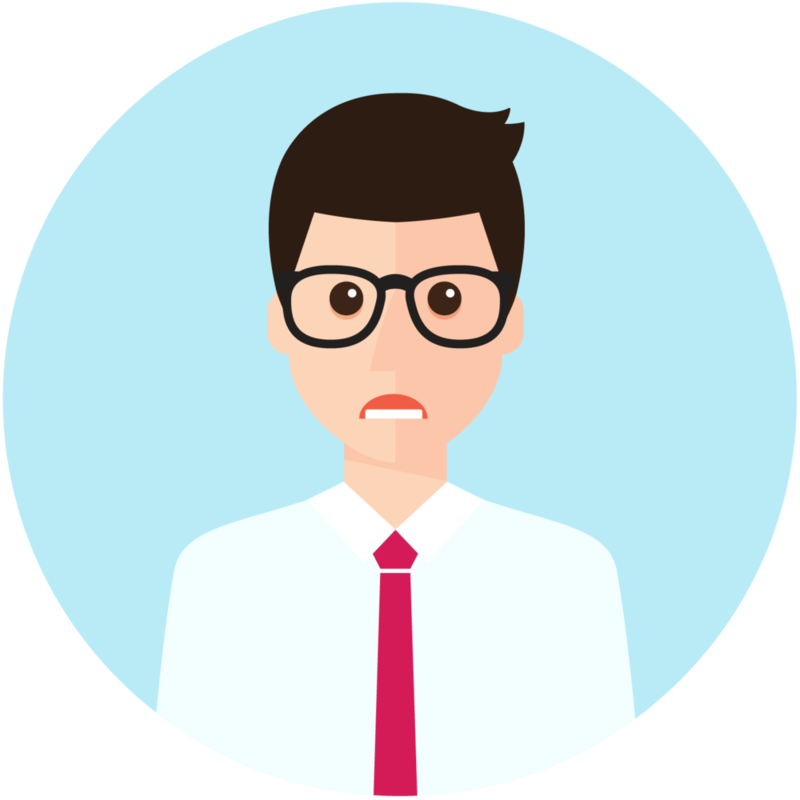 Are you like Sam, a digital strategist dealing with a challenging client? "Our experience with Whereoware has been nothing short of amazing! Implementing Code Perfect into our email strategy has been a seamless transition." Ever have anxiety before hitting the send button? We all do. Did you forget something? Has everything been checked? Did you follow best practices? So you’re interested in modular design, but don’t know where to start? Check out our modular design cheat sheet before you get started! Having trouble deciding which modules you need? We’ve compiled the most common and comprehensive modules to add flexibility and efficiency into your email design process.